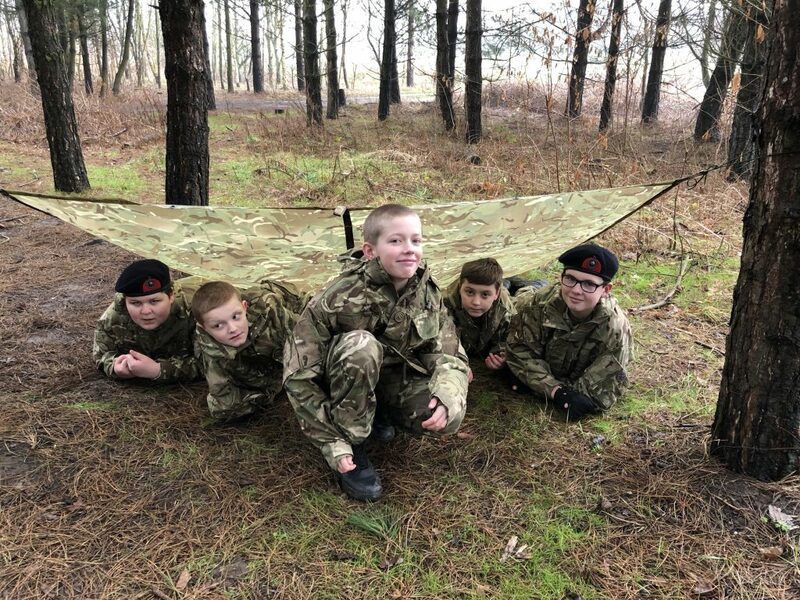 Cadets from King’s Leadership Academy Hawthorne’s conducted a Field Day last week at Altcar Training Camp, where they developed their leadership skills through fieldcraft. 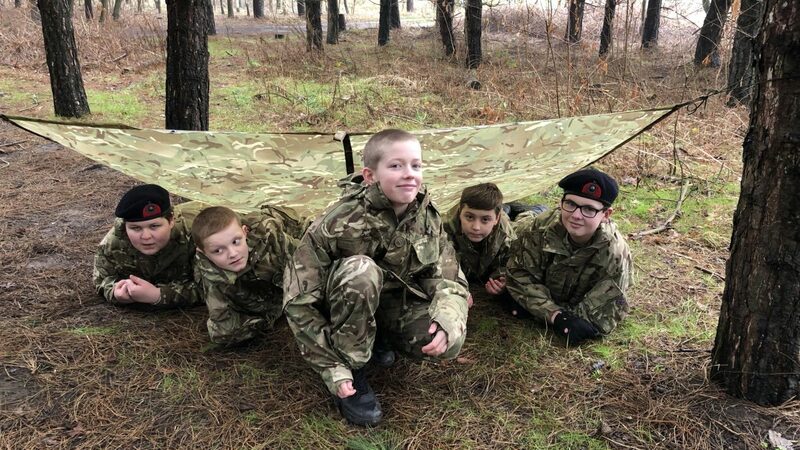 Our newest cadets from recruit troop put their personal leadership into practice through learning how to look after themselves in the field, this included learning how to construct a bivvy (shelter), movement in the field, camouflage and concealment and navigation. 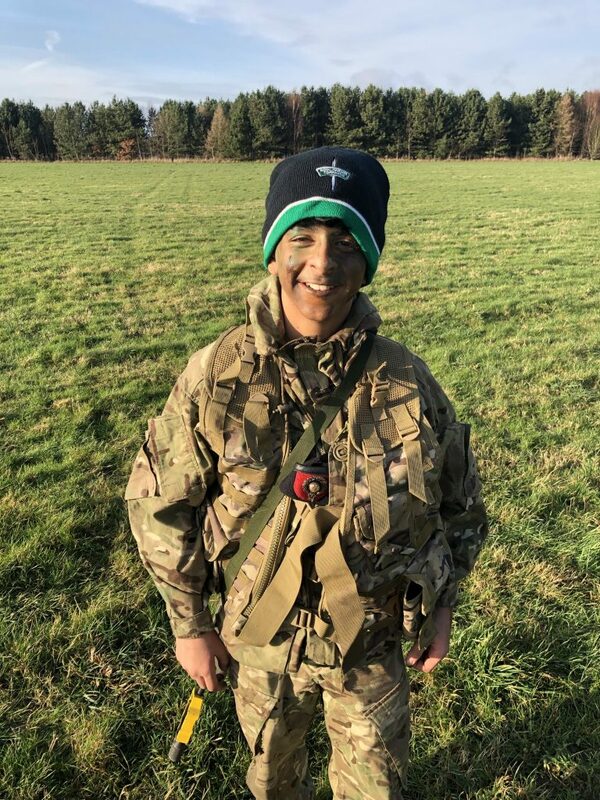 The senior cadets, 1 Troop, took part in their first blank firing exercise. 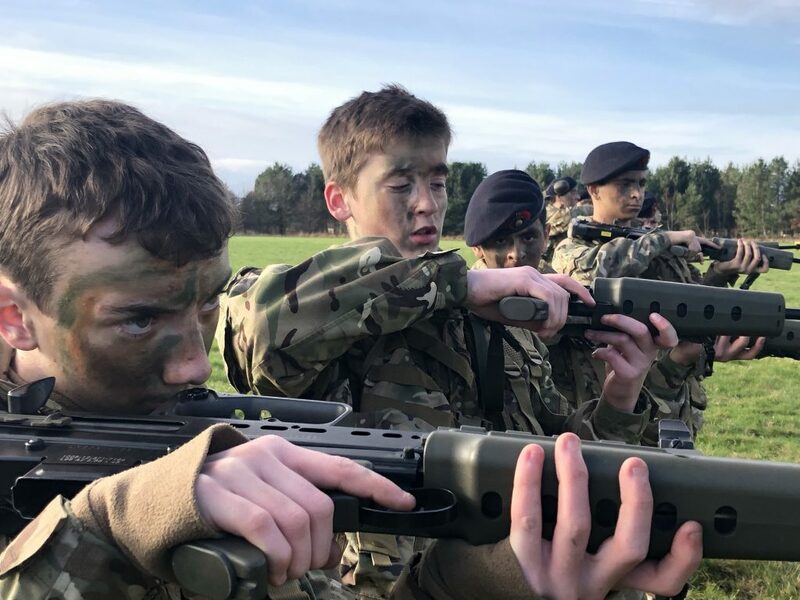 This required them to put their training on the rifle into practice for the first time, where they first got used to firing and then moved through the objectives in teams of 2, 4 and later 8 cadets. 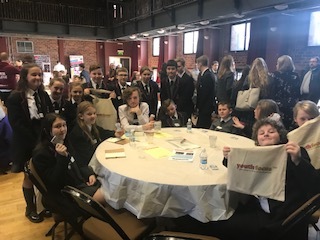 This demanded decisive leadership, teamwork and endeavour in abundance and by the end of the day, not only did the cadets enjoy what they’d done, they had vastly developed their understanding of leadership in practice.